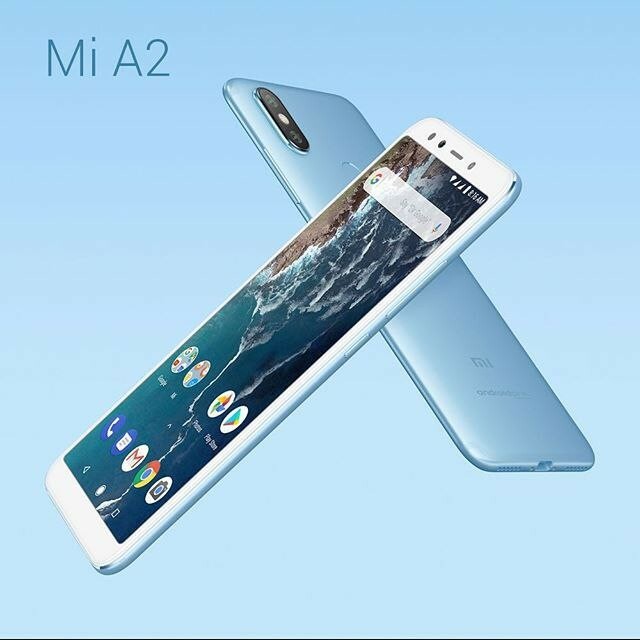 Xiaomi announced the new Mi A2 and A2 Lite smartphones at an event held in Madrid today. 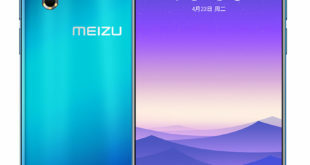 The Mi A2 Lite version had already been made official a few days ago and today it was again brought to the stage for its European presentation. So its specifications and features are already known, which is why we will focus on the real star of the event: the new Xiaomi Mi A2. After the great success of Mi A1, Xiaomi expands its proposal for the Android One smartphones – the Google project designed to offer a stock Android experience and support guaranteed to the latest updates. Xiaomi Mi A2 raises the potential of the Mi A series, thanks to the inclusion of a new hardware that is definitely more performing. 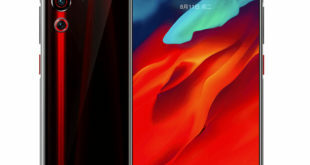 We find a Qualcomm Snapdragon 660 SoC, coupled with Adreno 512 GPU and a 3GB/4GB of RAM, a 5.99-inch display with FullHD + (2160 x 1080 pixels) resolution, 2.5D curved glass with 1500:1 Contrast ratio. It has a 32GB / 64GB of internal storage which can be further expandable via microSD card. 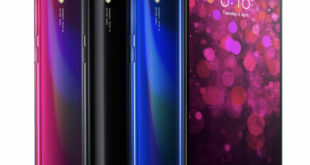 On the camera front, the Xiaomi Mi A2 features a dual camera: a 12-megapixel Sony IMX376 sensor with a f/1.75 aperture and 1.25-micron pixels, coupled with a secondary 20-megapixel Sony IMX486 sensor with a f/1.75 aperture along with the dual-tone LEd flash. For selfie, the Mi A2 bears a 20-megapixel Sony IMX376 sensor with many features such as the ability to take pictures in portrait mode even with only one camera. This is possible thanks to the use of AI to perform the semantic segmentation, which allows to identify the various elements present in the scene and separate them so as to distinguish the background from the foreground subject. The display is also able to simulate a 4500k front flash, designed specifically for selfies. Xiaomi Mi A2 was created in collaboration with Google and this has allowed obtaining a bonus, particularly appreciated by all photography lovers, or unlimited space at maximum quality to store their photos on Google Photos forever. Mi A2 also integrates Google Lens and Assistant. Confirmed also the update to Android P, since the device will be released with Android 8.1 Oreo. 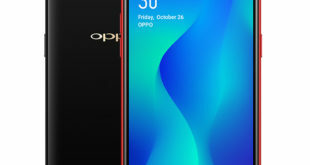 The handset has a unibody metal design, fingerprint sensor on the back, has USB Type-C audio, packs a 3010mAh battery with Quick Charge 3.0. The device measures 158.7×75.4×7.3mm and weighs 168 grams. For connectivity, includes 4G VoLTE, Wi-Fi 802.11 ac, Bluetooth 5 LE, GPS, GLONASS, and USB Type-C. The body is made of aluminum, has a thickness of 7.3mm and will be available in three color options – Black, Gold and Blue. 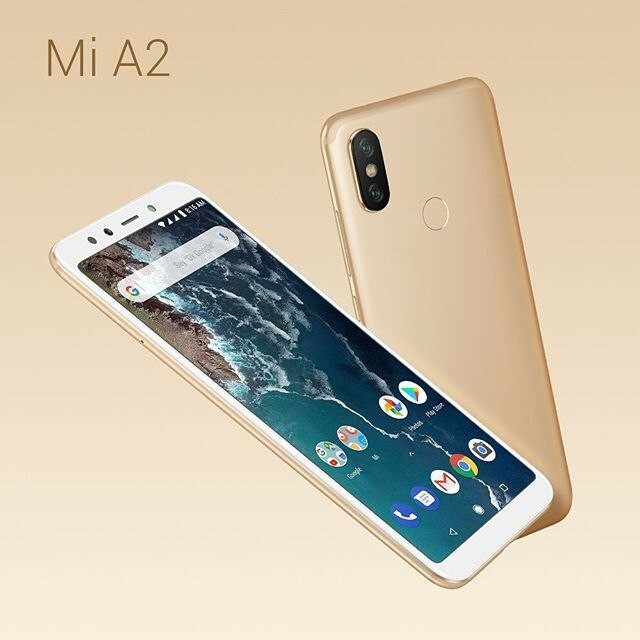 Xiaomi Mi A2 price has been set at €249 – approximately $291 / Rs. 20,079 for the 4GB RAM + 32GB storage, while the 4GB RAM + 64GB storage model cost €279 – approximately $326 / Rs. 22,498 and €349 – approximately $408 / Rs. 28,143 for the 6GB RAM + 128GB storage version.